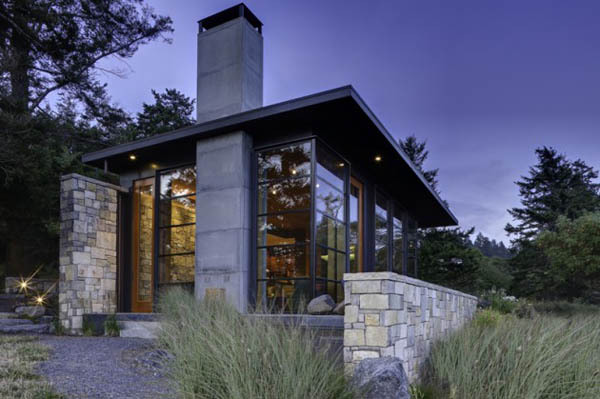 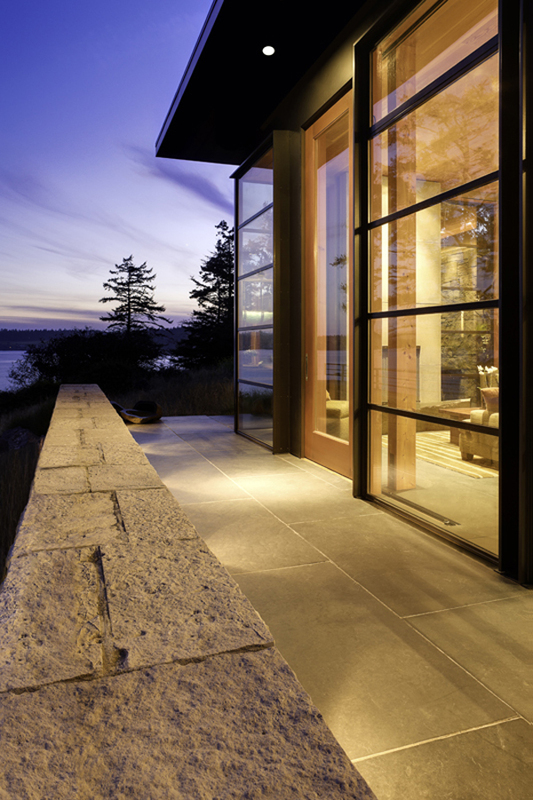 With an amazing structure that combines stone, wood and glass, this next beautiful residence comes from Prentiss Architects. 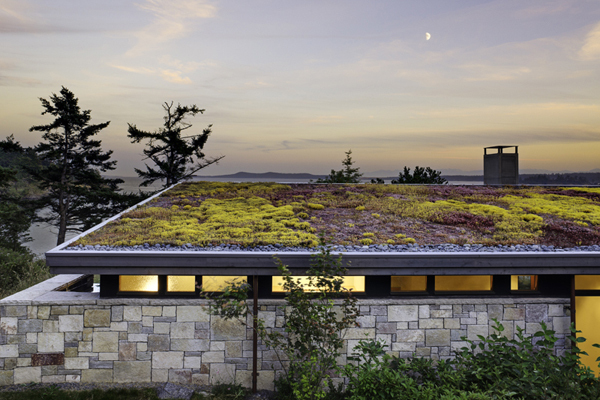 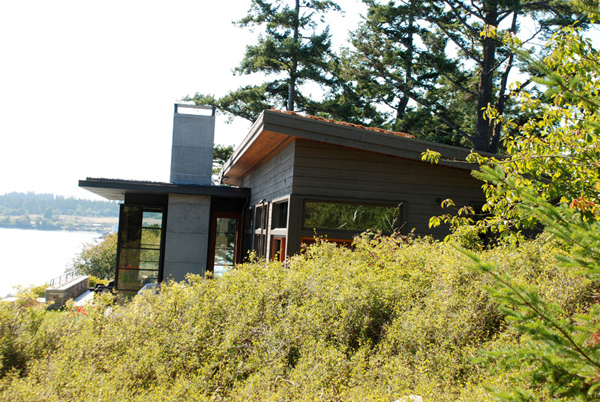 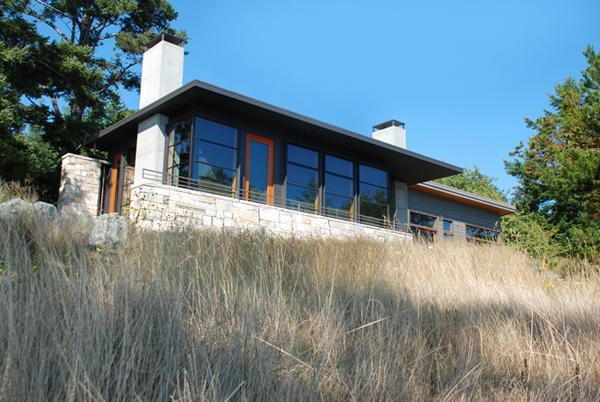 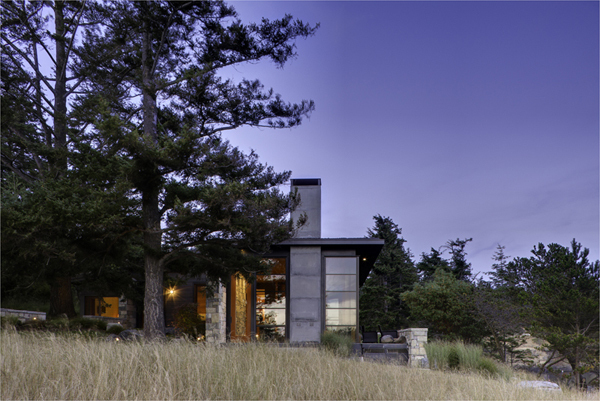 The house is located in San Juan Island, Washington State and it was named The North Bay Residence. 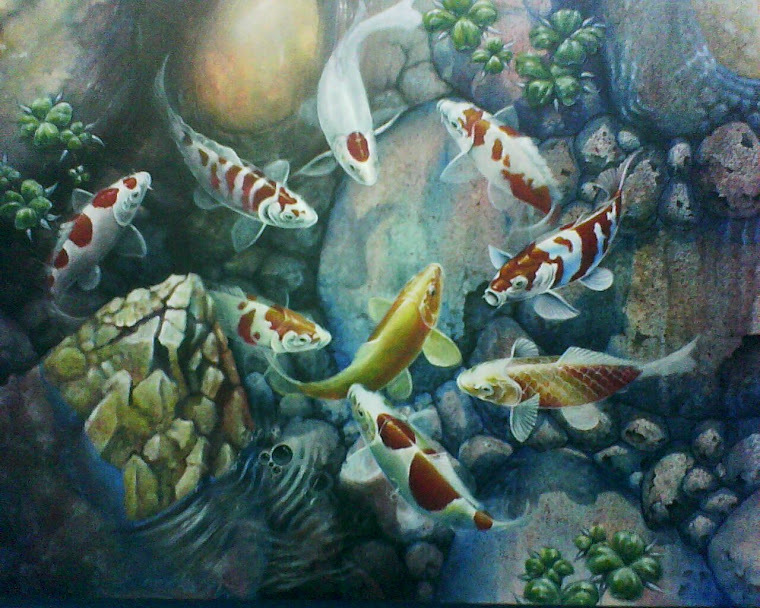 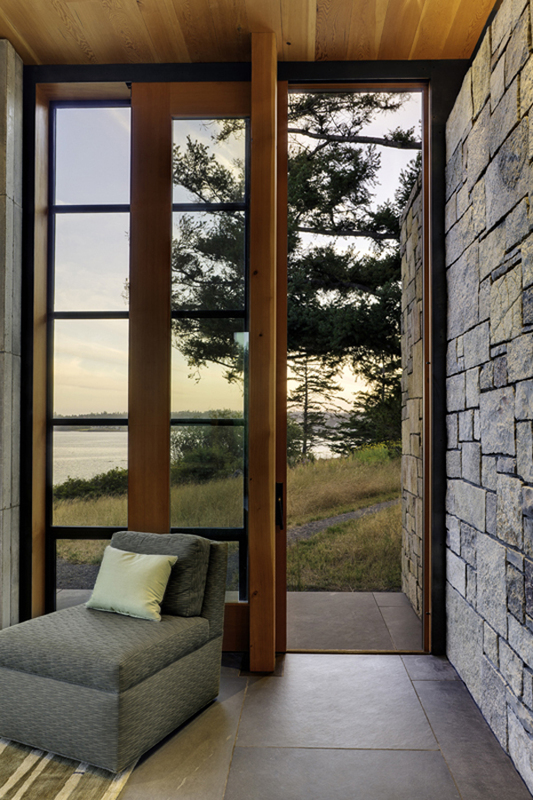 Beautiful and natural colours were used to create a connection to the surroundings. 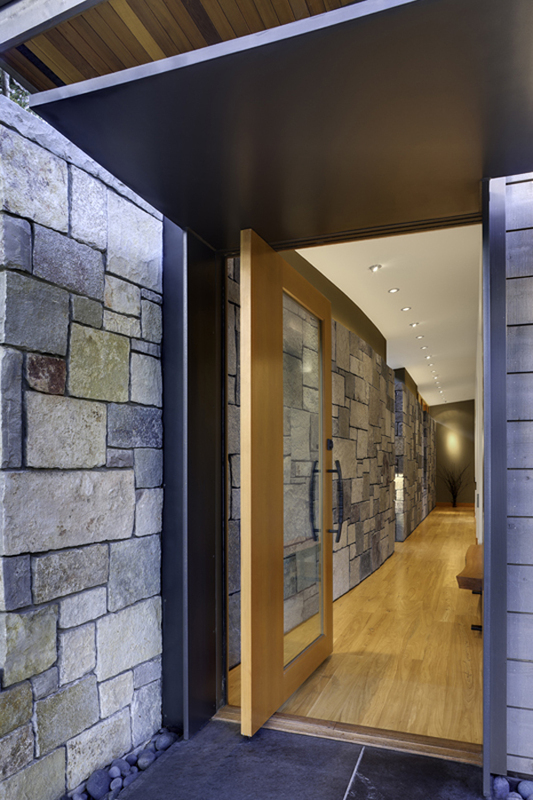 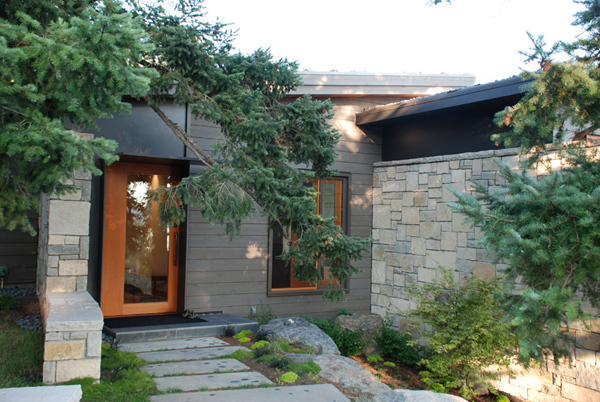 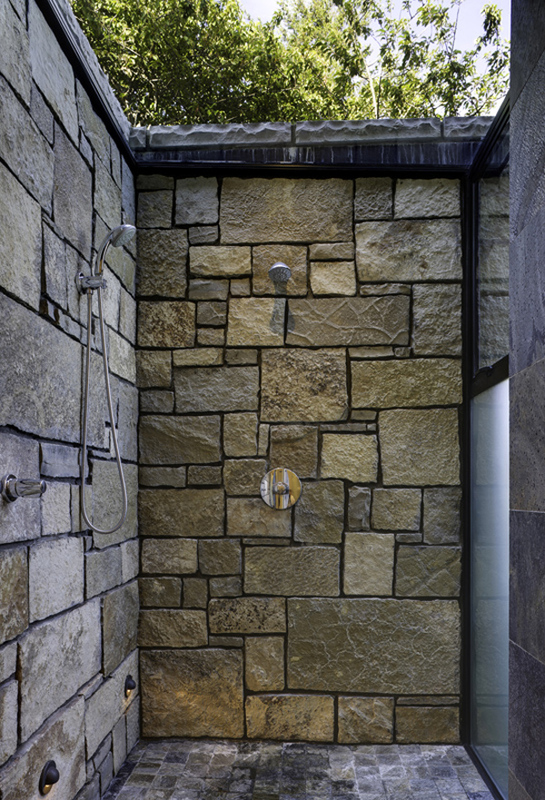 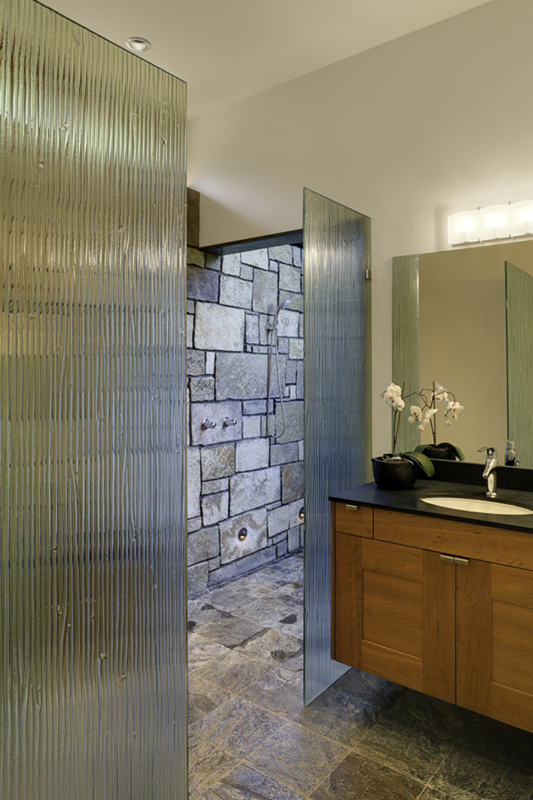 Stone was combined with wood to create an interior design that would soothe and comfort the family living here. 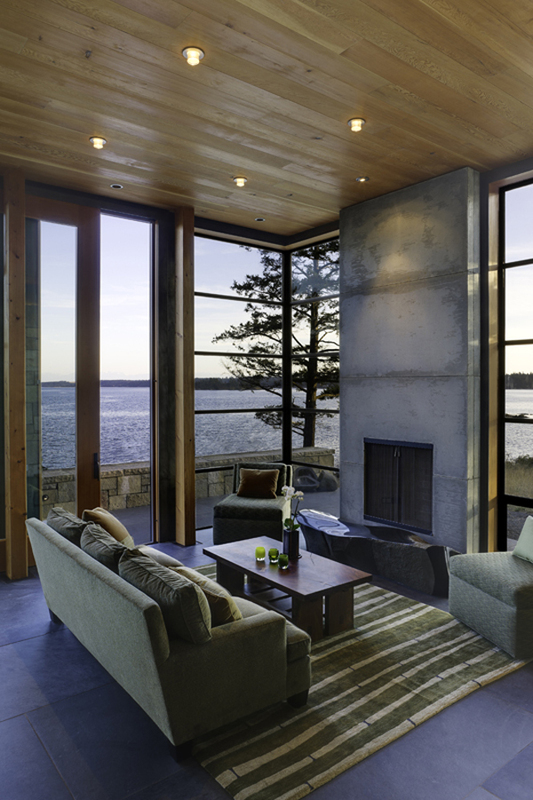 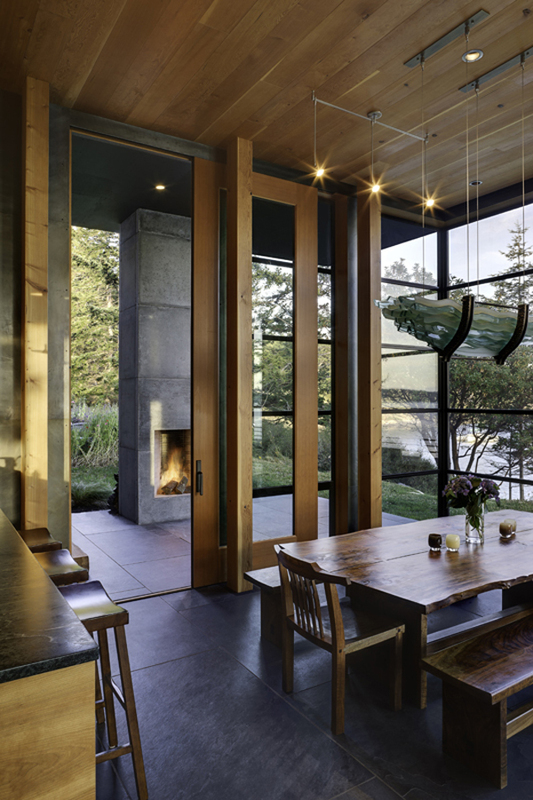 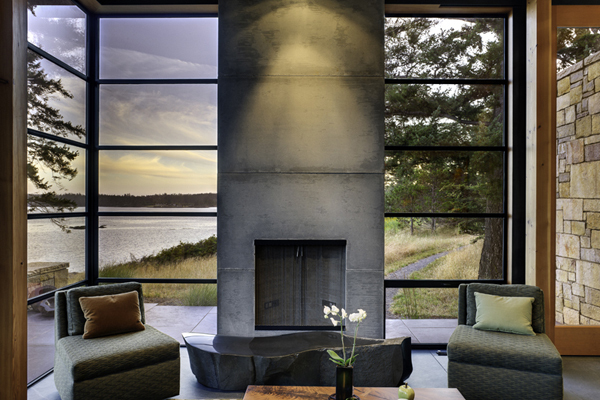 Large windows bring the sunshine in and allow a panorama of the natural beauty surrounding the home. 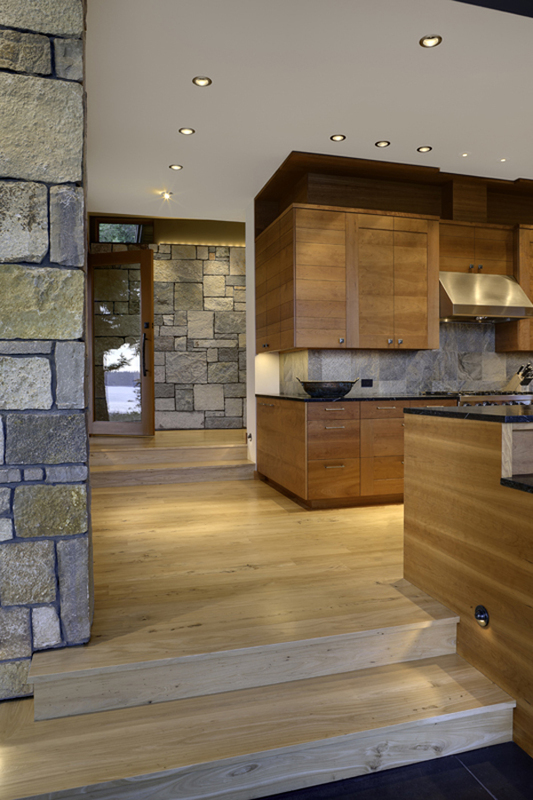 The wood chosen for the furniture complements the interior design and lots of lights were used to create a fresh atmosphere. 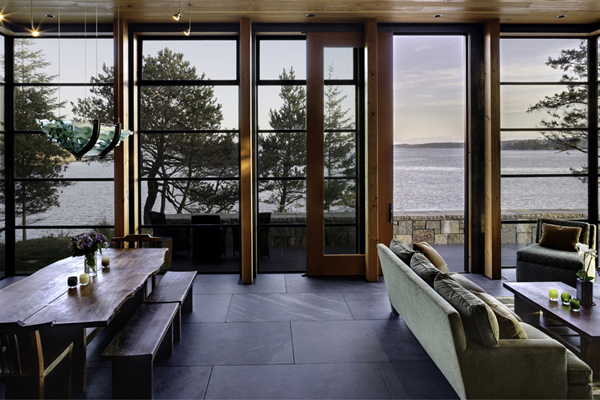 Terraces offer a complete panorama of the bay just like the large windows allow the residents to retreat inside and enjoy the view whenever the weather does not allow the full outside experience.